Look and feel good while practicing your swing with this Golf Embroidered Nike Sphere Dry Cap. 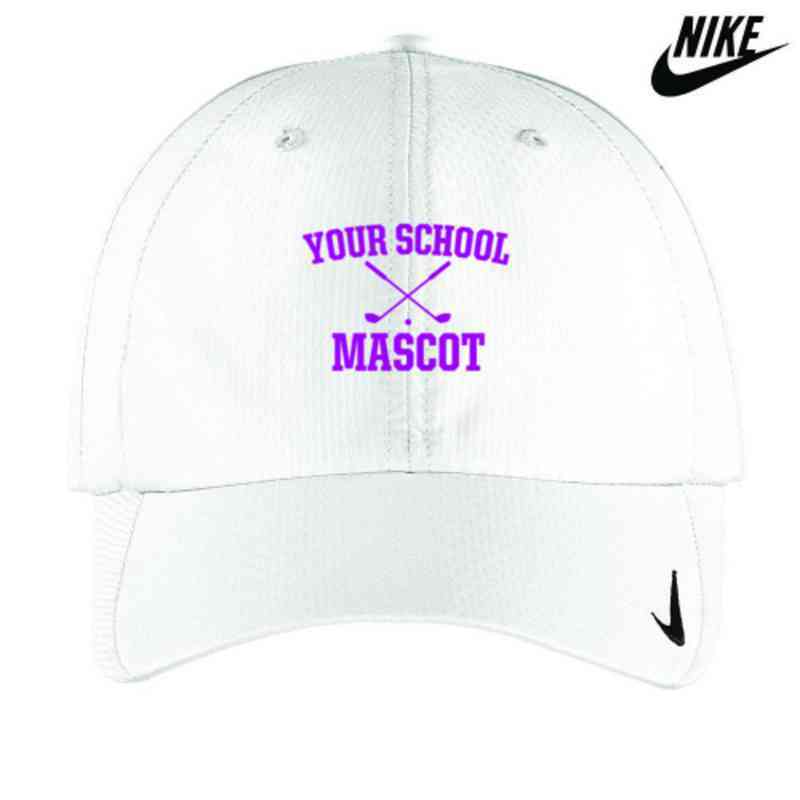 Made of 100% polyester with Nike Sphere Dry technology, this cap will keep you cool and dry throughout the day. The hook and loop closure ensures that your cap will fit perfectly. The Nike Swoosh design is on the bill and center back. Manufacturer direct from a trusted supplier.